Alpacas and Llamas are similar, (but not the same). We love our alpacas, but we love our llamas and we love DOING things with them as well. Despite their considerably larger size they are more trusting and placid and therefore easier to handle than alpacas. 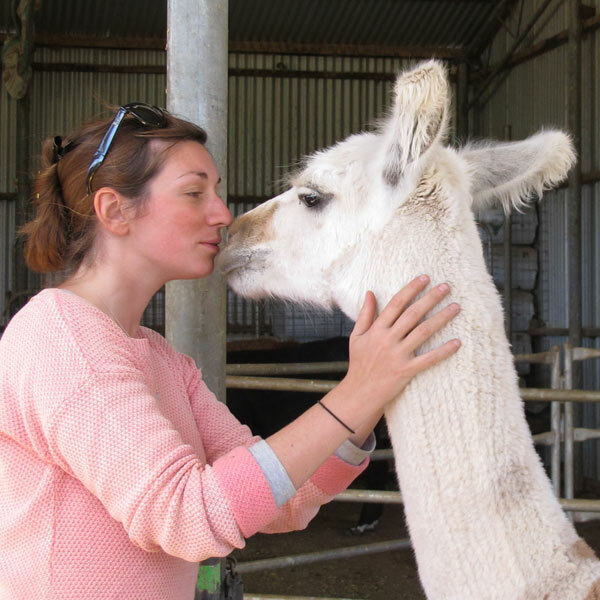 Whereas the alpaca’s primary function is to produce an elite fleece; the llama’s primary function is as a beast of burden and companion – but they still produce an exotic fleece in many solid colours and striking patterns. They are great guardians too. As a companion, a woolly llama is hard to beat. They are curious, friendly, and gentle and enjoy human interaction….and yes, they are house trained! It’s easy to transport your llama and he’ll enjoy outings with you. 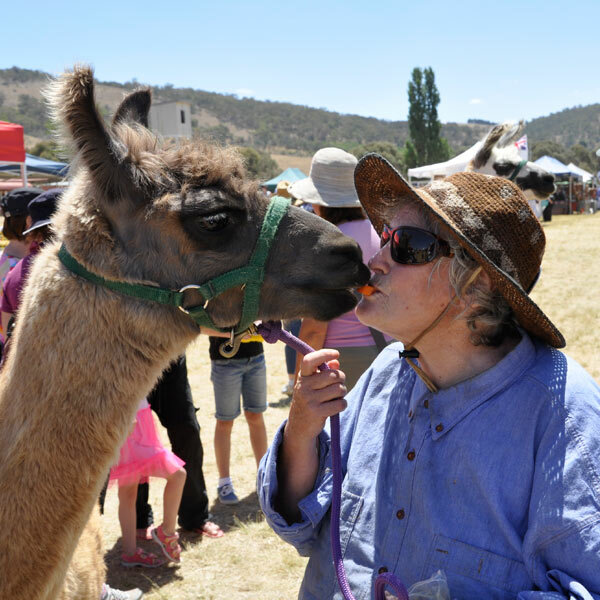 My llamas happily hop in my van and have attended many Farm Field Days, the Canberra, Bungendore and Queanbeyan Shows, Fetes, Market Days, Festivals (e.g. Floriade and the Collector Pumpkin Festival), the RSPCA Million Paws Walk, Queanbeyan, Bungendore & Boorowa Street Parades, Driver Reviver, the Hospital, Nursing Homes walks around Canberra shopping centres and a Year 12 Formal. Whether you take your llamas to a peaceful scenic location for a picnic lunch (the llamas carry the lunch), or a bustling market day with lots of people, you will have fun with your llama. Of course, being such an elite and unusual animal, they will always draw a crowd. Llamas can easily be trained to carry a pack, or pull a cart, and sometimes they are trained to carry a light passenger. Llama Shows have the general conformation (“I am a Beautiful Llama”) classes, as well as Agility Tests where llamas are required to negotiate obstacles. Recently llamas have been entered in Pack Trials (where a llama is required to prove his agility and endurance while carrying a pack out on the trail. Their height, weight, speed and stamina make them a force to be reckoned with if a fox or strange dog enters their territory. Being taller than alpacas, with big ears and less face wool than alpacas, enhances their ability to see and hear predators. Standard farm fences will contain them and their padded feet don’t tend to compact Australia’s fragile soils. They will eat many types of grass and can be supplemented with chaff and hay if necessary. Management is fairly easy and something most people can do for their llamas – injections for worming, vaccination, Vitamin D etc are only a couple of times a year, as is toe trimming. Shearing is once each year and is usually done by a contractor. 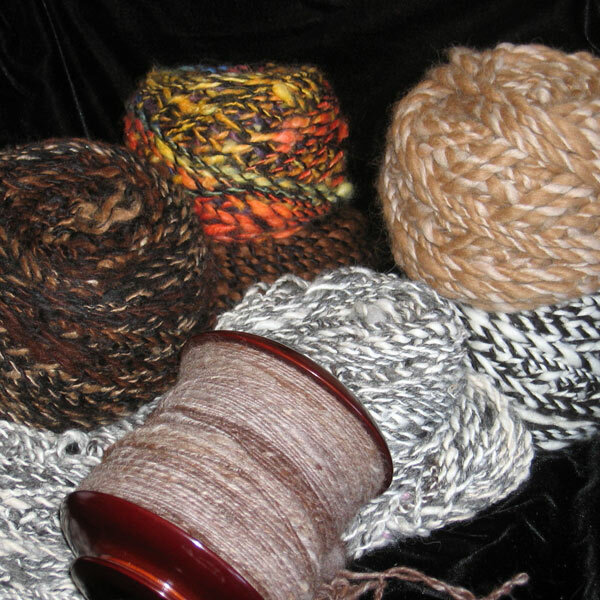 The llama’s fleece is an exotic fibre useful for felting, spinning, knitting, crocheting and weaving. What could make an owner more proud than wearing a stunning garment hand made from your own llama? Llamas are a valuable asset. They are wonderful animals to own and breeding them is fairly trouble free. Birthing your fist cria (baby) is a joy beyond belief, and training that cria to be the llama that best suits your needs is an achievement which makes llamas breeders very proud.